Any web design expert will know that modal dialogs are frames or pop-ups within the browser window or app in question. This is used for multiple reasons including information requests from users or screen errors. However, form errors should not be displayed to users with these dialogs as users will never be able to put things right within the dialog box and this box ends up hiding the actual screen. Users will have to undergo another step which may increase the bounce rate from the website. Error details will vanish as soon as the modal dialog is closed and the user will have to depend on his/her memory to solve multiple problems at times. Inline error text messages are a better solution in this regard. Users do not like frequent error messages. Direct and simplistic error messages are a must. Do not endeavor to preach anything to users. Simply opt for the direct words that will immediately get the message across to users. You can disable the button for submission till all fields are filled up and always provide information about specific rules and terms for fields in advance. Custom Web design outfits and experts always recommend proper spacing without hasty integration of forms into apps or sites. Website forms do not go well on mobile apps. Missing fields and erroneous touches are common occurrences as a result. Aim for Apple’s 44 by 44 point touch suggestion or even a minimum of 48 by 48dp as recommended by Google. This will give you proper spacing and make it easier for mobile app users. Users will definitely feel irritated at the sheer thought of entering their password and email details all over again. Do not have a login feature enabled after users complete their signing up formalities. The app should be competent enough to record user details after the first login itself. Dual validations of passwords should be avoided and ideally replaced with hiding/show options that are convenient for users. Web design principles state that apps should be designed beautifully in order to make them more attractive to users. When it comes to forms, this principle should never be forgotten. Always make sure that the design is simple yet appealing enough to create a positive impression on users. 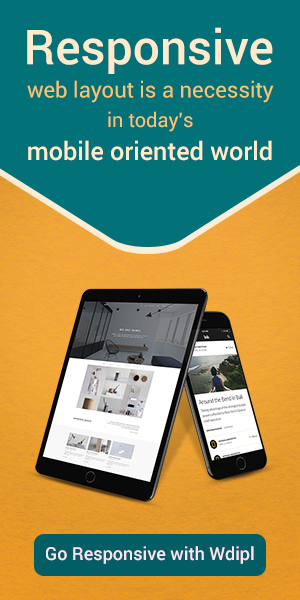 Mobile responsiveness is a must for any form. Smartphone traffic is only slated to increase at a scorching pace in times to come and you should definitely implement mobile responsive tactics for your form. If this is a little difficult immediately, you can have separate mobile versions of forms which require lesser information as compared to the website version. Users often remain confused with regard to the field they are currently working on even when they scroll down to what they perceive as the right option. Highlighting always works in this case. You should add a background color and border to your fields to let users stay in the loop at all times.